Abbas Kazerooni is a lawyer in California, USA. He is also a professional actor, writer and producer. His acting roles have ranged from leading roles on the London stage in Sleuth, to BBC leads in The Land of Green Ginger, to HBO’s The Hamburg Cell, and the independent feature Universal Senses. 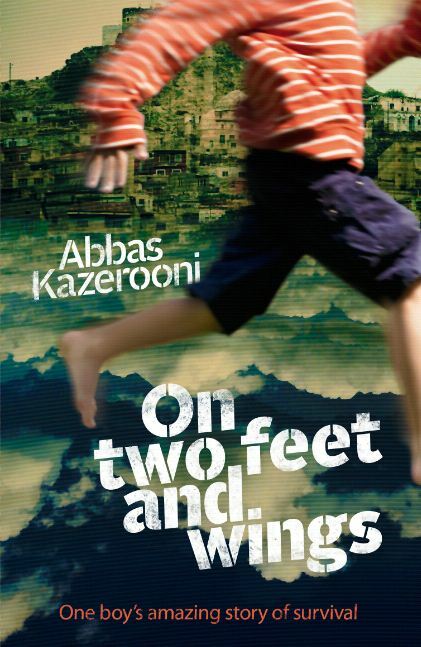 On Two Feet and Wings is his debut novel. Last modified on 2018-03-22 12:32:43 GMT. 0 comments. Top.